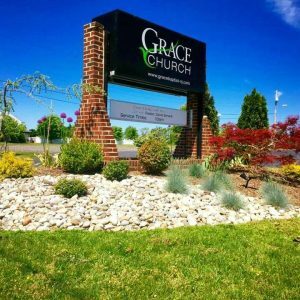 Grace Church was established in 2008 after Pastor Stephen Keith followed God’s call to plant a church in his hometown. He and his family returned from Arkansas and hit the ground running to re-establish the church and create a self-supporting body of believers! 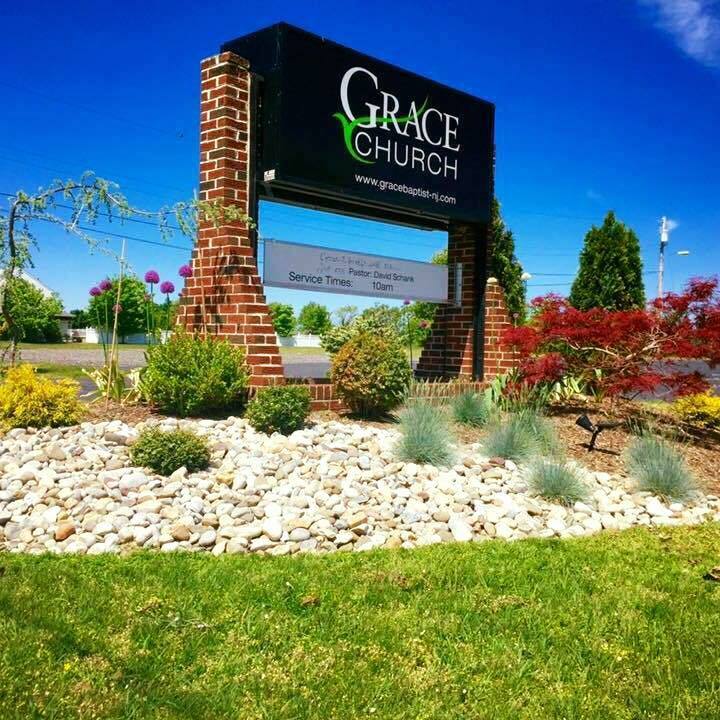 Through hard work, prayer, dedication and being obedient to God’s calling and Word, Grace Church is flourishing and looking forward to seeing how God will continue to move within His church and this community! In June 2016, Pastor Stephen Keith and his family returned to Arkansas to again follow the call of God and Grace Church is now under the direction of Pastor David Schank. 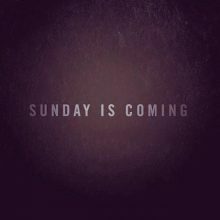 Grace Church is excited about the future and would love to see you join us in this venture as we continue to grow God’s church and bring the lost to salvation through a relationship with Jesus Christ!